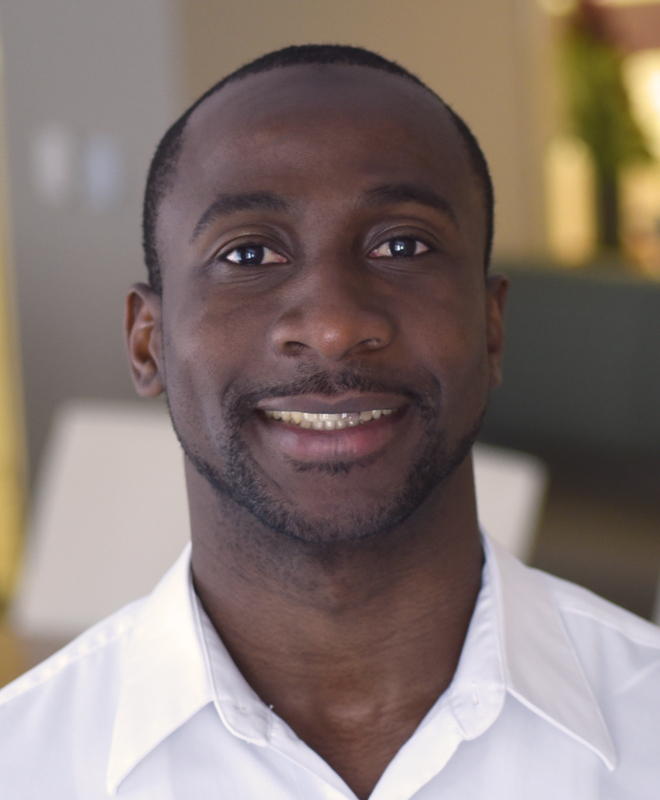 Sulayman Gibba (Saul) is the Systems Administrator at the Global Center for Global Development. Before joining CGD, he was freelancing and also volunteering with Gambian mentorship organization in Seattle, where he assisted with designing and updating the organization's portal and creating platforms where mentors and mentee could collaborate. Prior to that, Gibba held support team supervisory positions for eNobatg Technologies and Global Network Companies in the Republic of The Gambia, West Africa.